Cook Butchers has served the community for more than 80 years from its premises in Rainford, which has housed a butcher’s shop since 1880. 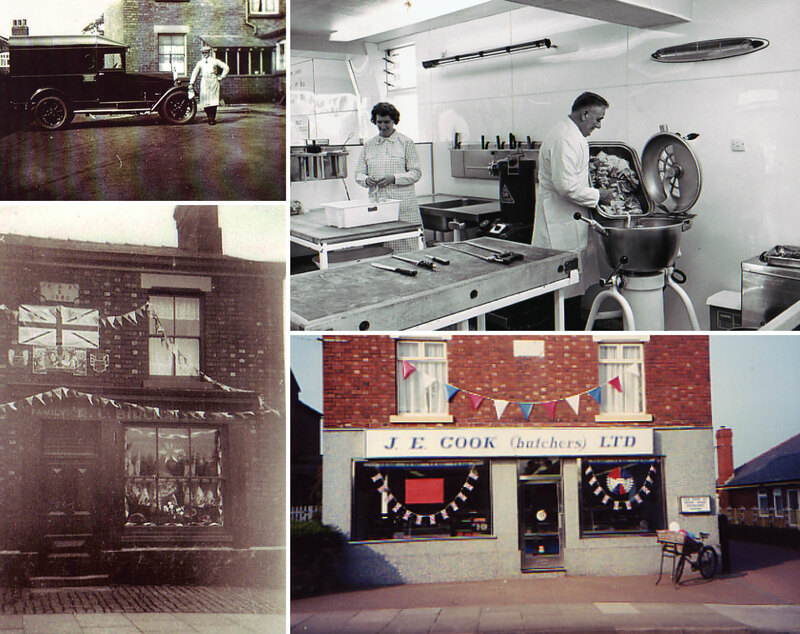 Established in 1932 by Eric Cook it became known as JE Cook (butchers) Ltd in the early 1960’s. 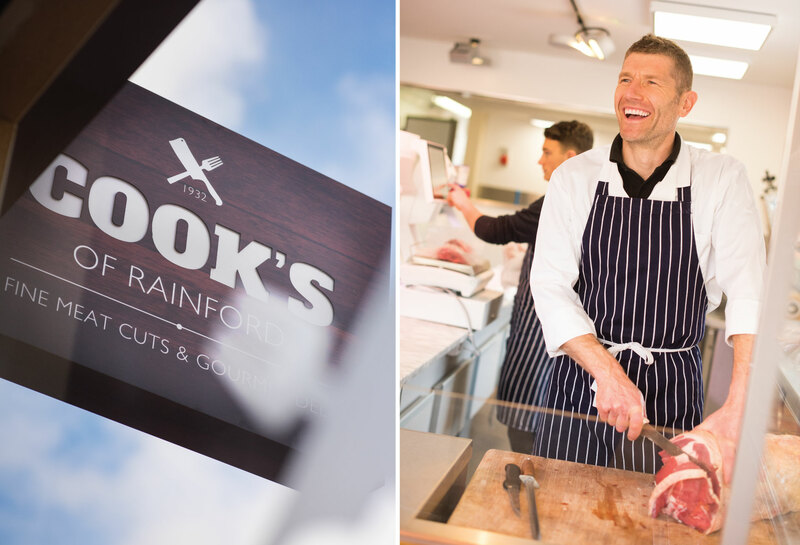 In 2009, JE Cook Butchers merged with G A Johnson and Sons, based in Maghull and traded as Cook & Johnson Butchers until 2014, when Eric’s grandson Mike Cook refurbished the premises and established Cooks of Rainford.